The Nike Air Max Deluxe finally gets the triple black treatment. 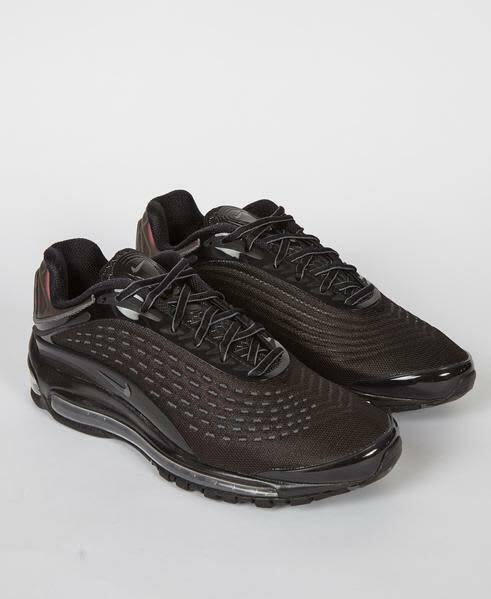 The Deluxe has grown out of the original Air Max 99 design and is finally here in this beautiful monochrome colourway. Its elegant yet futuristic design lends itself to the illustrious. Air Max family effortlessly.